If you have not received your Sui Gas Bill due to some or other reason, you can now check, view, save and print your SNGPL and SSGC duplicate bills online. You only need consumer number to view bills online. 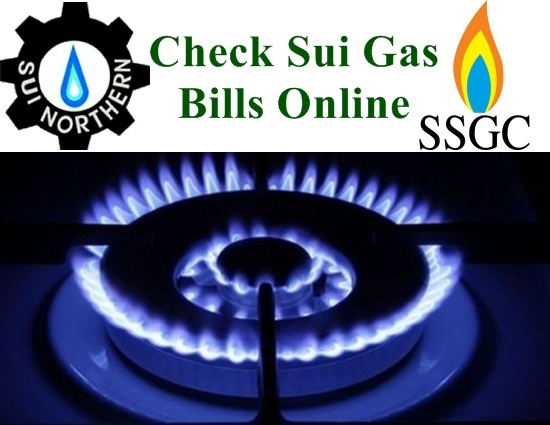 Consumer number can easily be found on your previous bills. 2. Enter your Consumer Number and click on Submit button. 3. Your bill will be shown in a popup window. 4. Now you can save or get print out of this bill. 2. Enter your 10-digit Consumer Number to view your bill.